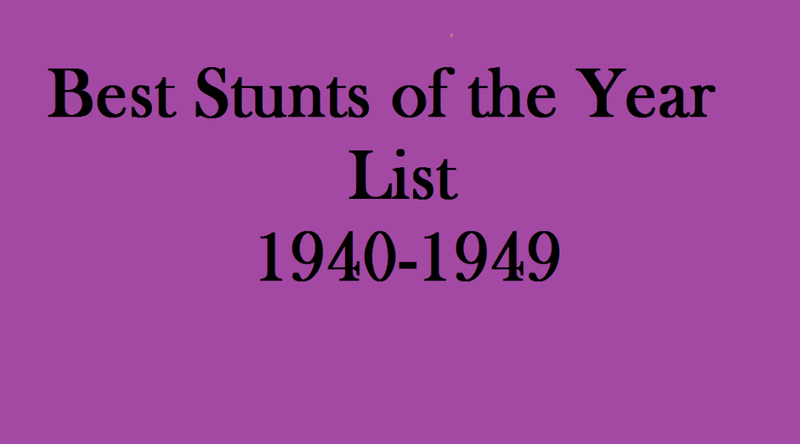 Here is the list for the Best Movie Stunts for the Decade 1940-1949 as listed in the book, 100 Years of the Best Movie Stunts! 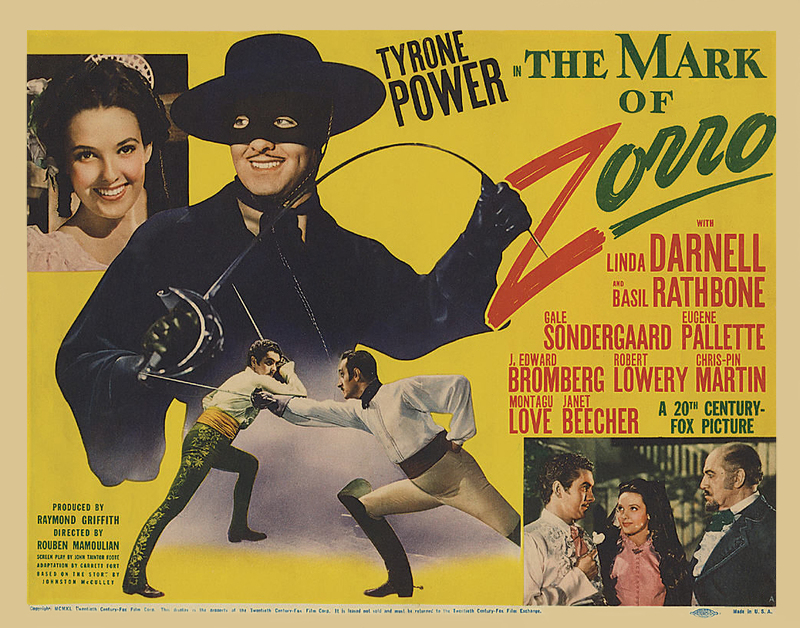 Not only the second time for Zorro, but the second time for this exact title. 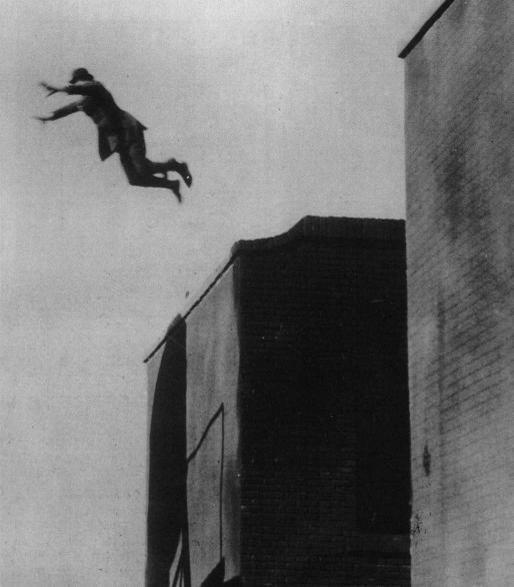 Different year, different actors…great stunts. 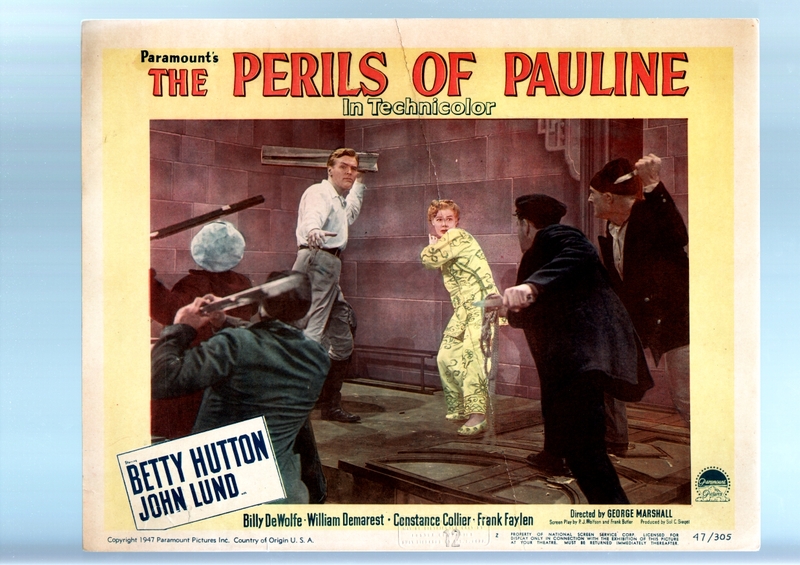 The fencing duel between Tyrone Powers and Basil Rathbone, choreographed by Fred Caverns is just about one of the finest ever put to celluloid. Dave Hardin Sharpe provided the fighting and the flying in this nifty action serial. 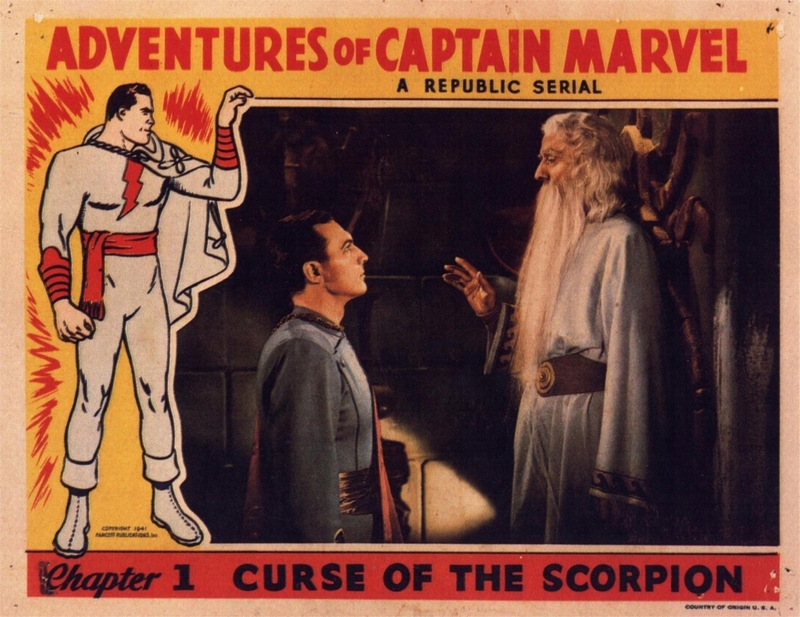 It’s also one of my all time favorite superheros…the original Captain Marvel! It’s the era of the Movie Serial, and no-one did it better than this one! It’s all out action and adventure with cliff-hangers galore! 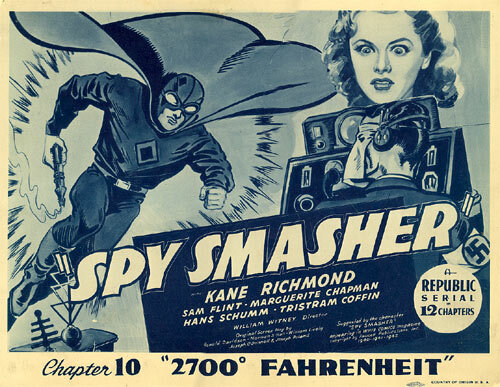 Carey Loftkin, Kane Richmond and Dave Hardin Sharpe combined to make Spy Smasher a fantastic hit! Another great action serial. 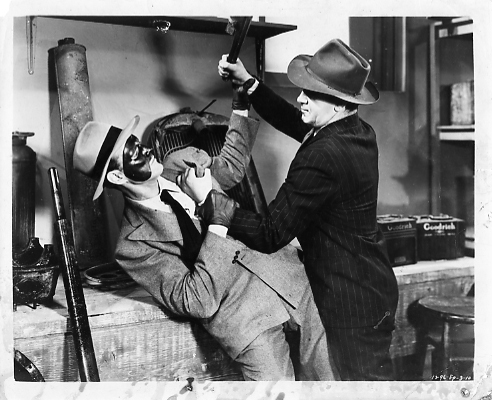 Tom Steele did so many stunts in this, he can even be found to be a bad guy chasing himself, as The Masked Marvel. At this time there were some impressive cowgirls in the movies. Evelyn Finley was one of the toughest. This was a B movie, but she’s worth the watch. We all know what a tough guy John Wayne was, especially in his later years. 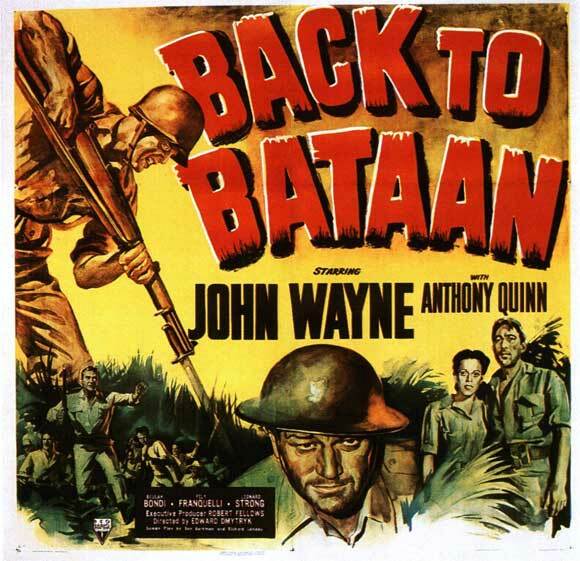 It’s fun to see him hit the list for the first time with this entry, a great little war film. This one is just like a film I would have made in college; get a whole bunch of buddies together with a 16mm camera and go film some crazy fight scenes. Harvey Parry and Richard Talmadge get all their stuntman cronies for this one and it’s a lot of fun. Not great acting, but great fun. Second time on the list, but the funny thing is, this one is a fictionalized account of the making of the first film. 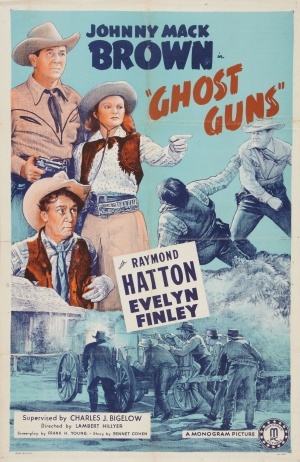 Polly Burson provides the stunts in this one and she would go on to some nifty westerns as she was a home-spun cowgirl in her own right. Dave Hardin Sharpe makes the list for the 3rd time in one decade (is that a record?) 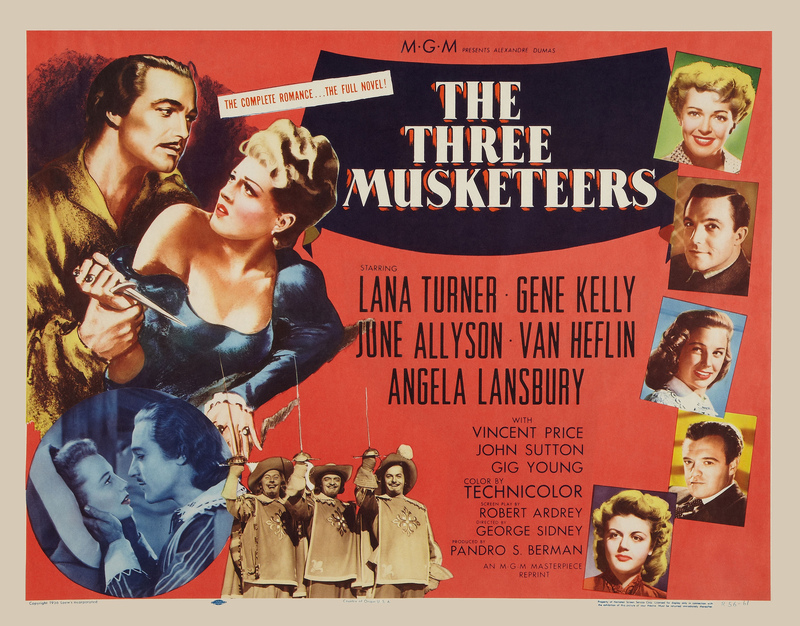 along with Gene Kelly for their work in this film. And WOW, what a supporting cast! This has got to be the largest plane ever crashed by a real person on film and walked away from it. Paul Mantz seemed to do it completely without flinching and as if it was as easy as parking a car. 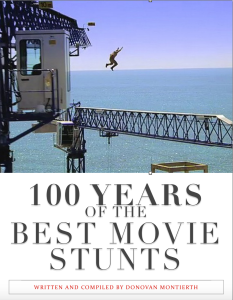 For more info, find the book 100 Years of the Best Movie Stunts! 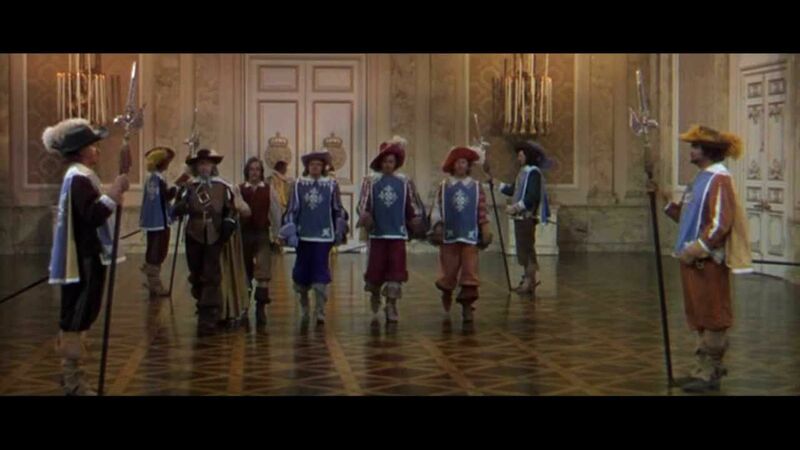 The part of D’Artagnan in The Three Musketeers (1948) is incredibly physically demanding and athletic. It’s hard not to include the actor and stunt double for the role as they both come together to make a perfect whole. If you look closely, there is hardly any room in the film for a stunt double, as Kelly rarely has his back to the camera. He admits in several interviews that although he did most of his own stunts, there was just one aspect of the character he wouldn’t do, he wouldn’t ride a horse. 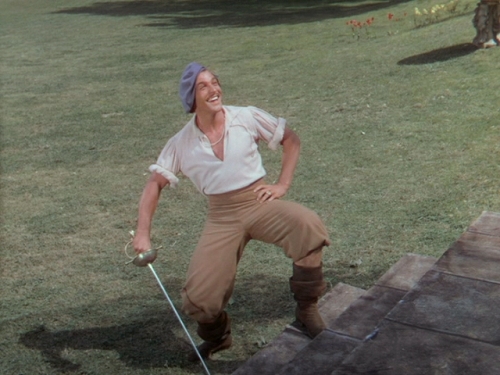 So the nod for 1948 goes to Gene Kelly and his stunt double Dave Sharpe for this film. 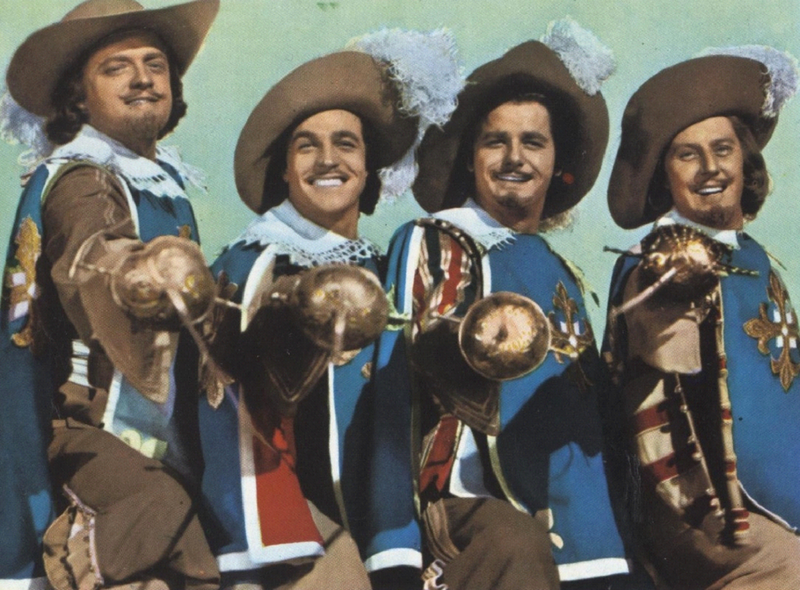 The Three Musketeers is directed by George Sydney for Loew’s. The company was originally called “Loew’s”, after the founder, Marcus Loew. In 1969, when the Tisch brothers acquired the company, it became known as “Loews”. 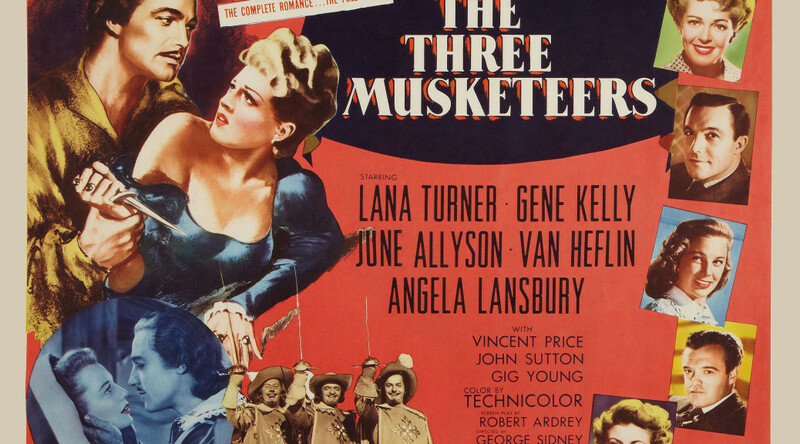 To provide quality films for his theaters, Loew founded Metro-Goldwyn-Mayer Pictures (MGM) in 1924, by merging the earlier firms Metro Pictures, Goldwyn Pictures and Louis B. Mayer Productions. Loew’s Incorporated served as distribution arm and parent company for the studio until the two were forced to separate by the 1948 U.S. Supreme Court ruling “United States v. Paramount Pictures, Inc.”. The two companies officially split in 1959. Check out the new book!